Ok, so I am a huge fan of the Banting, LCHF lifestyle and of course, Prof Tim Noakes. Banting really works! Did you know that Prof Noakes is an A1 Rated Scientist in Nutrition and has published more than 750 scientific books and articles? He knows his stuff and is passionate about science and nutrition with a goal to support the dietary revolution that will reverse the global epidemics of obesity and type 2 diabetes mellitus. Q. What does someone do when they start on their banting journey? Prof Noakes– Start by either reading The Real Meal Revolution or The Banting Pocket Guide, those are 2 good books. They can also join the Banting 7 Day Meal Plan Facebook Group. Q. What is the best type of exercise that we can do? Prof Noakes– The exercise makes no difference to weight. It’s what you eat that is most important so we prefer people to first lose the weight with the diet and then they can start exercising. Do what exercise you like to do and what you enjoy, exercise is such an individual thing. If a person is a good athlete then they will obviously want to do more. The guidelines for exercise are so vague, they are from 10 minutes up to 2 hours a day so you just find what is good for you. Q. So you wouldn’t do it concurrently, banting and exercise? Prof Noakes– We find that when you exercise you reduce the speed at which you lose the weight. You have got to focus on one thing at a time. First focus on the nutrition, because it’s a big change. Q. What supplements might help people? Prof Noakes– Vitamin D3 is quite valuable as most people are Vitamin D3 deficient. We try and make people eat more offal because that’s where all the nutrients are like liver and bone marrow. Kale is a good vegetable that is nutrient dense. That is the key, to eat foods that are nutrient dense and maybe you won’t need supplements, but Vitamin D3 seems to be one of the things that you do need. I also take Vitamin B Complex because the integrative medicine specialists suggest that you also take B Co.
Q. What are some of the things that can help with cravings like sugar? Is sugar addiction a real thing? Prof Noakes– Sugar addiction is really massive and people have to cut sugar completely. That is the key, absolutely cut all the sugar. You cannot afford to be driven by a desire for sweetness. You have to cut it out completely. Q. Is that just if you are glucose intolerant or diabetic? Prof Noakes– No, it should be everyone. No one should be eating sugar. Sugar is a drug, it is not a food. You have to be cautious about fruit as well because it also provides a lot of fructose. Q. What are the best fruits to eat? 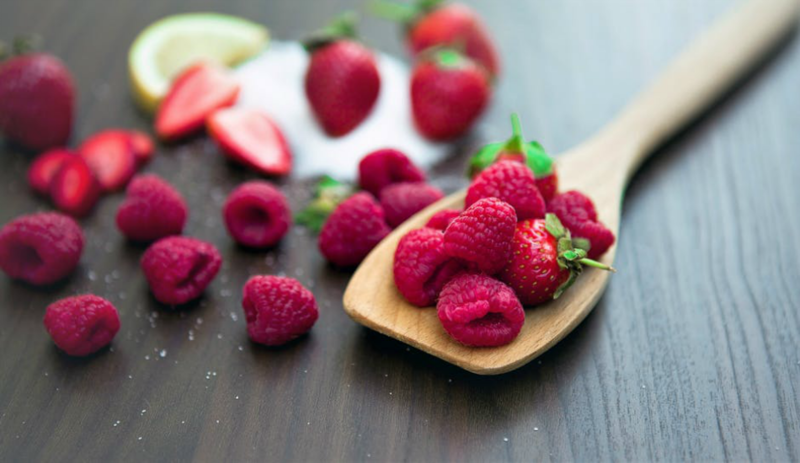 Prof Noakes– All the berries because they have got more nutrients and less sugar. Q. Nuts- what are the best kind, I know cashews and peanuts are not recommended? Prof Noakes– I eat lots of nuts but I restrict to macadamias nuts and walnuts and almonds and 1 or 2 others. Q. With regards to fasting, I have been told to wait at least 3 hours in between meals and snacks because your insulin spikes every time you eat. Prof Noakes- You need to fast much longer than that. At least 12 hours. People shouldn’t eat 3 times a day. You should eat 1 and half to 2 meals a day. I fast from dinner to lunchtime. Q. So if you are eating the right foods, these will satisfy you and provide you with the right energy? Prof Noakes– And if you haven’t got a sugar addiction. Most people eat for their sugar addiction. They are driven by the sugar they had for breakfast which drives them to eat a muffin at 11am. That is why the dietary advice doesn’t work because people say just cut back on processed foods and only have so many grams of sugar a day. That doesn’t work because that sugar is just driving you to eat. Q. On alcohol, I know previously you said you don’t give recommendations on this. Prof Noakes– I think alcohol is a toxin and you take it at risk. You don’t know the downsides and problems when you are 75 or 80. When you get to my age you start to realise that you have to look after yourself, by which time it’s a bit late. Q. People ask about their belly fat and how can they get rid of this belly fat? Prof Noakes– We call that the insulin roll so every time you spike insulin you drive fat to those fat cells. Those cells are very insulin sensitive so every time you spike insulin the fat will go to those cells in preference to other areas. You have to keep your insulin as low as possible. To do that you need to eat 25 grams of carbs a day. Insulin is the driver and the fat building hormone. If you can get people to reduce their insulin, they will lose the weight. Q. Once you start getting rid of the fat where does it go? Prof Noakes– It goes into carbon dioxide and you exhale it, you burn it as a fuel. You also urinate it out as water because when you break down fat the by products are water and carbon dioxide. So, you exhale the one and urinate the other one out. Q. If your Uric acid is high what are the recommendations as to what you should not eat and what to eat? Prof Noakes– That is a big marker of insulin resistance so they have to cut all sugar and really get the carbs low and even possibly take medication. Uric acid is one of the problems that also causes fat accumulation and changes your brain function and you eat more. Q. Some people say they have insomnia on banting? Prof Noakes– I have heard that but most people report the opposite. You just have to do what it requires and to find out what works for you. Q. 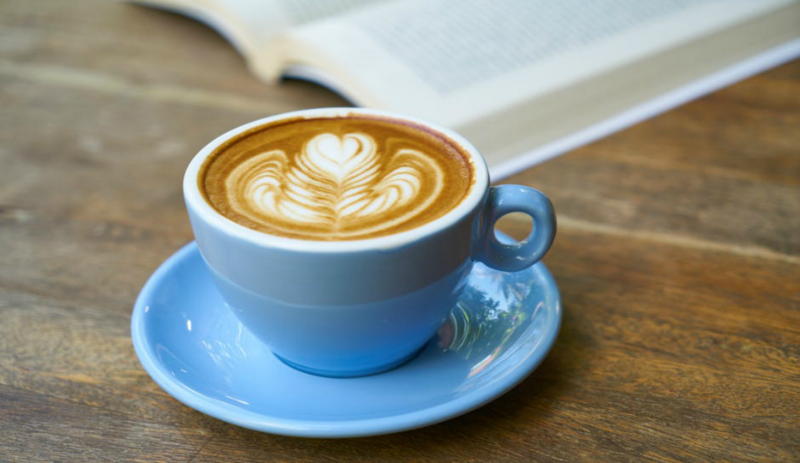 With regards to coffee, it’s not bad for you, is it? Prof Noakes– No, but the milk you add to it has got carbohydrates and people don’t understand that. Q. So if you are banting and eating a lot of dairy and not losing weight you have to cut back on the dairy? Prof Noakes– Milk contains the sugar, other dairy doesn’t. Yoghurt generally is ok but it does have stabilizers in it which are carbohydrate rich. Cream is what you should really be using because cream doesn’t have sugar. Q. Will banting help in managing your hormones? Prof Noakes– Well a lot of people benefit from it and fertility is a big issue because it improves dramatically on this diet. So, a lot of people fall pregnant on the diet. Prof Noakes– Banting should make it more regular. If you have PCOS this helps to normalize it. Prof Noakes– Firstly there is a lot of fibre on this diet if you are eating vegetables so it shouldn’t be a fibre deficiency. I find coconut oil and probiotics are very helpful. Prof Noakes– That is purely carbohydrate driven and it should disappear on this diet. Prof Noakes– That is very interesting. This is the diet for that treatment, episodic epilepsy. In children, this is the treatment that was developed in the 1920s and it works very effectively. A lot of people write to me and say that. Prof Noakes– High blood pressure is a sugar related disease, people who are insulin resistant and eating a lot of sugar. It is dramatic, when you take sugar out the blood pressure drops. Most people are insulin resistant, that is the human feature of us and when we expose those people to high carbohydrate diets then they develop all these conditions; hyper tension, heart attack, stroke, dementia, cancer. They are all driven by high carbohydrate diets and people who are insulin resistant. Q. Mediterranean diet, I know there is a lot of goodness it? Prof Noakes– They still prescribe cereals and grains. Q. And whole grains and legumes, surely, they can’t be that bad? Oats, bulgar wheat, quinoa? Prof Noakes– They are fine if you are carbohydrate tolerant but they are not full proteins. They are inadequate proteins. No one should eat whole grains, they are toxic for the intestines for most people. Legumes are fine but you also have to prepare them properly and they are not a complete protein. If you want complete proteins you have to eat animal produce, fish and eggs. That’s where you find complete proteins. Q. How do you know if you are carbohydrate intolerant? Prof Noakes– You have a high HbA1c, glycated haemoglobin is elevated. You can have that tested. That is critical, if it is about 5.5% then you need to cut your carbs. Q. 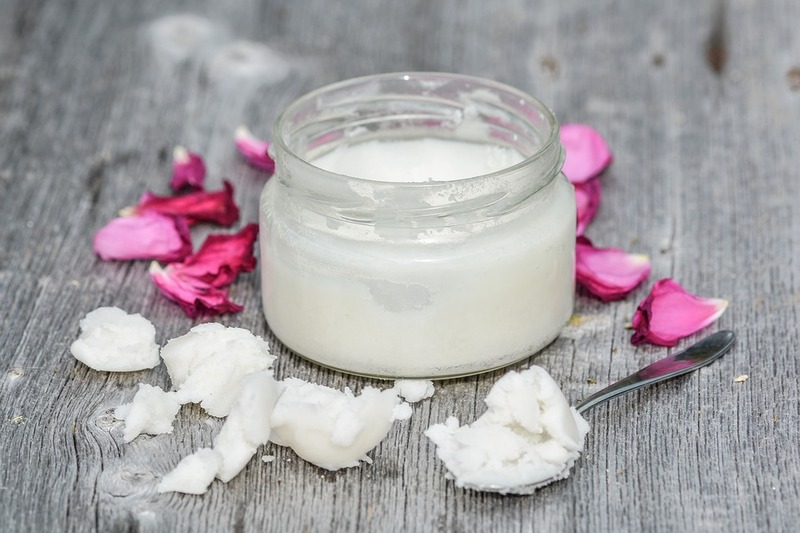 Animal fats- are they really good for you? Prof Noakes– There is nothing wrong with animal fats, they have been demonised. The problem is the hydrogenated vegetable oils that are dangerous. The Heart Foundation got it all wrong but they are so dependent on industry that they can’t change their minds. Animal fats are fine, it’s the carbohydrates. Q. Future of health, health screening? Prof Noakes– The future is measuring insulin resistance. You have to know how insulin resistant you are. Everyone should do it because everyone is prediabetic, it just depends how close you are to it. That is the HbA1c, the glycated haemoglobin test. You need to have your insulin measured in a fasting state. The message is that insulin resistance is the condition that needs to be addressed. It’s not cholesterol. Cholesterol as a test is meaningless. You must measure insulin resistance. 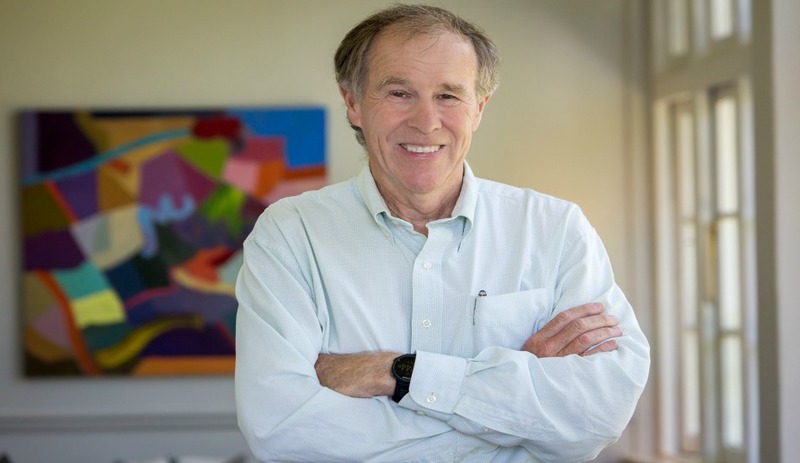 Prof Noakes founded The Noakes Foundation which seeks to reveal what genuine healthy nutrition looks like and, in doing so, make a difference in the lives of millions of people. i enjoy banting and started in july 2017. i eat on the green list. my challenges is painfull foot at night. i started drinking iron supplement but the problem does nt go away. second challenge is lack of sleep. Hi Emily, thanks for the comment. I take magnesium for my leg pains. Not sure if this will help you? If you do Banting probably it should help your sleep patterns eventually. Hang in there. I’ve been Banting for 3 years – Started when I was diagnosed with cancer & warned to cut all sugar. I couldn’t be happier on it. So many people come to me with articles saying how bad it is, but I’ve never once, been able to find ONE argument against it that held any water. I admit that I overdo it on the cream in my coffee. And, I do still drink red wine. But, it’s my opinion that this is gold. Hi Amelie, thanks so much for the comment. How can eating real food and good fats and cutting most carbs and all refined carbs and sugar be bad for you? Crazy hey? Right? I think it all comes down to a lack of research. They blindly believe it when people tell them fat makes you fat and causes cholesterol. And I’ve had a friend tell me that her body needs carbs (while devouring a party pack of NikNaks – not even kidding). I nod, smile, and hook up my IV with butter in it. Hi there. Great article and interview.